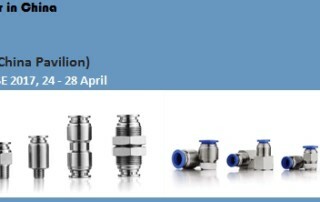 Ideal Bell will take plastic fittings, Brass fittings, Stainless steel fittings, Air tubing, Air hose and Vacuum Generator to attend 2017 Hannover Messe in April 24-28, Germany! Welcome to Join Us! 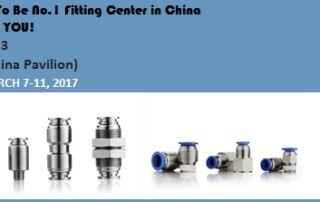 How To Fix Compressor Air Pressure Drop? How do I compare air compressor efficiency? Where do you use pneumatic hose and tubing?